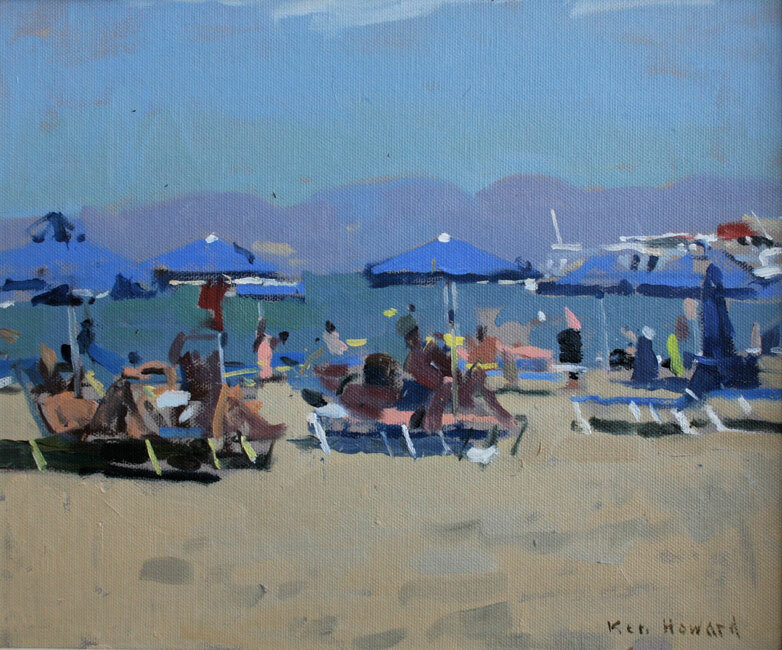 Born in 1932, Ken Howard studied at the Hornsey School of Art from 1949 – 1953 before undertaking his two years National Service with the Royal Marines, during which time he kept a meticulous sketchbook filled with drawings of the daily life of soldiers. 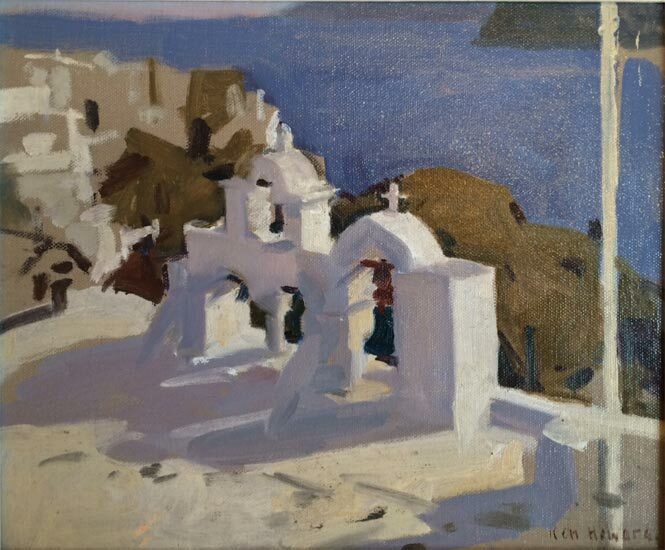 Years later this work led to his appointment as Official Artist of the Imperial War Museum, in which capacity he has worked with regiments in many parts of the world, including Northern Ireland, Germany, Cyprus and Hong Kong. 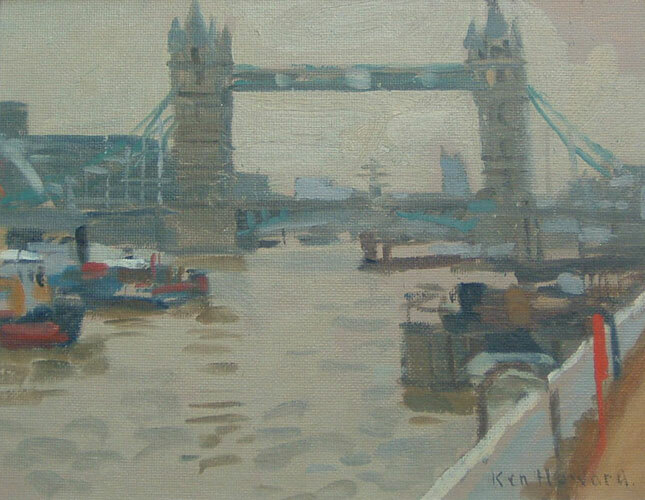 For Ken, painting is about three things: revelation or giving people a new way of seeing the world around them, communication or revealing the world with a personal language that is continually refined, celebration or art raising us above the stresses and strains of everyday life. 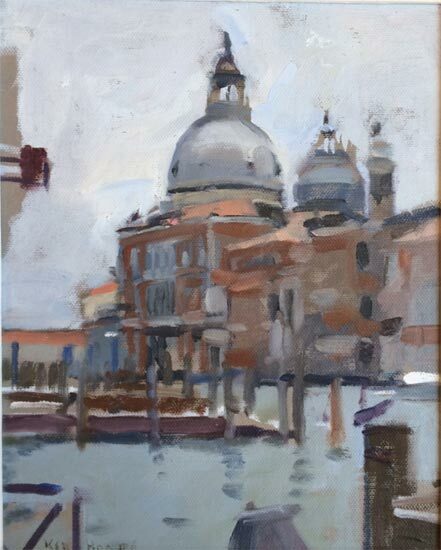 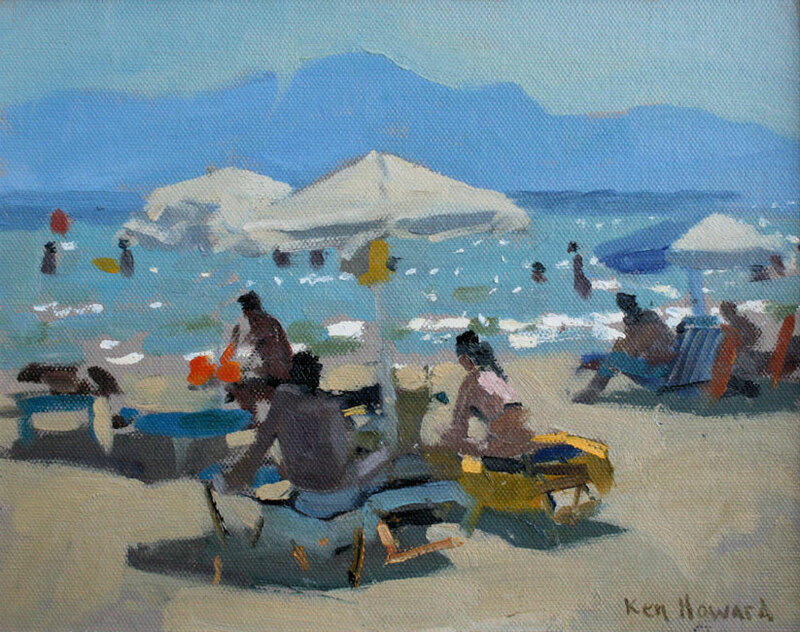 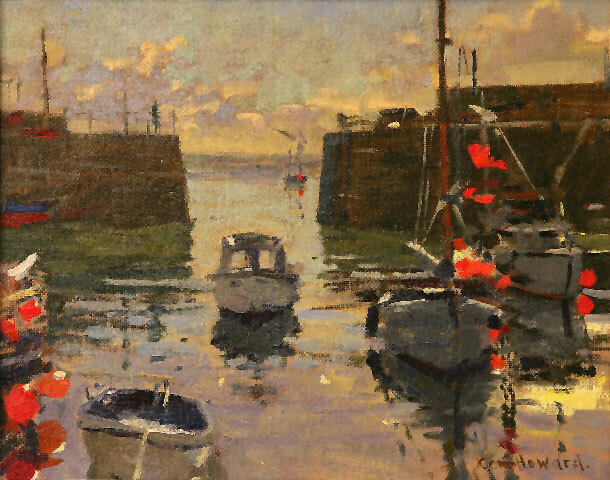 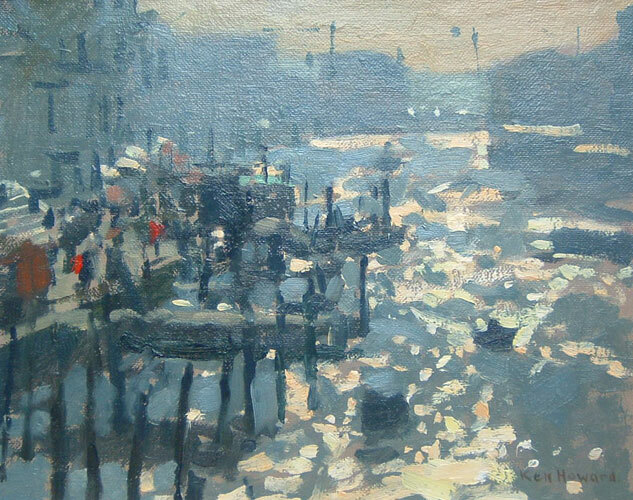 Ken Howard’s first solo show was in 1955 at the Plymouth Art Centre and since then he has regularly mounted solo exhibitions, many in London where he lives and works but also in Delhi, Nicosia, Cape Town, Johannesburg and St Helier. 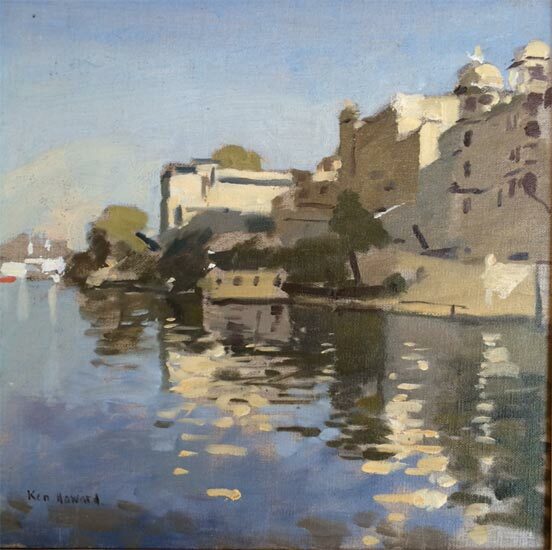 He was appointed Royal Academician in 1991 and his work features in many public collections including the Imperial War Museum and the National Army Museum. 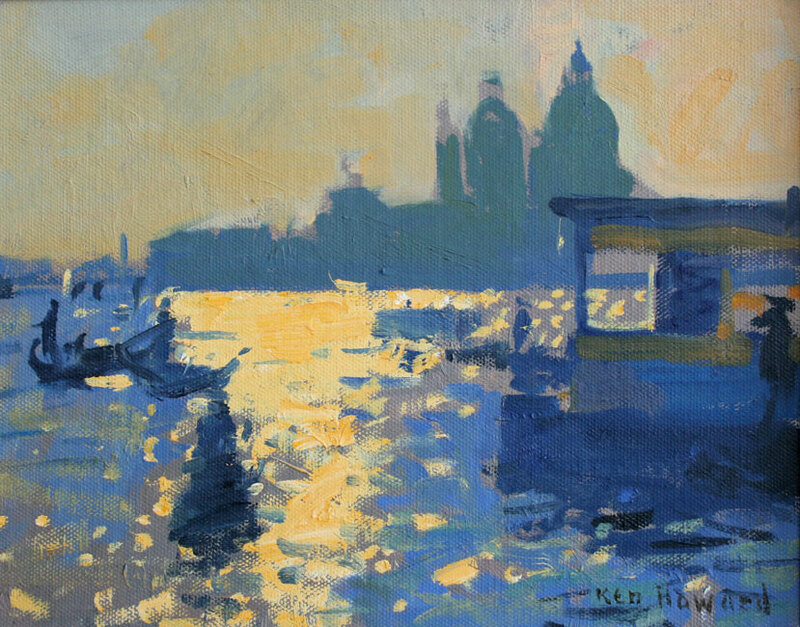 Commissioned works appear in the Royal Hospital, Chelsea, Lloyds of London and the Stock Exchange, and in the HQ British Army of the Rhine.